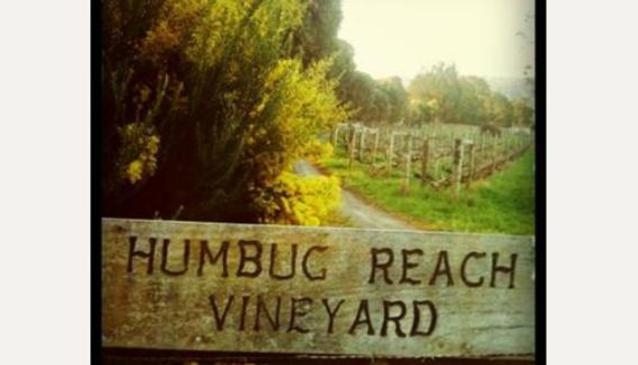 Humbug Reach Vineyard is located on the banks of the Tamar River. Humbug Reach Vineyard was established in the 1980's and has been owned since 1999 by Sally and Paul MsShane. From their 6000 odd vines on one hectare, they produce cool climate wines such as Pinot Noir, Riesling and Chardonnay. No cellar door sales are available but their cool climate wines are available by mail order.